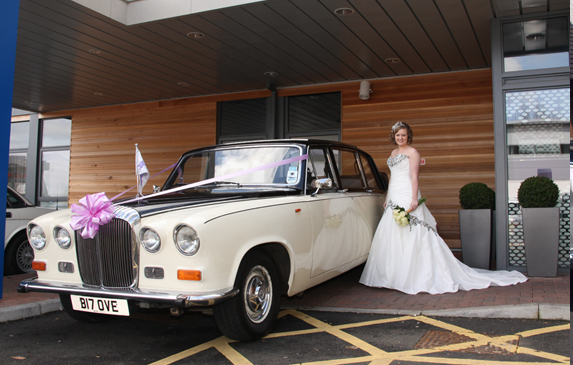 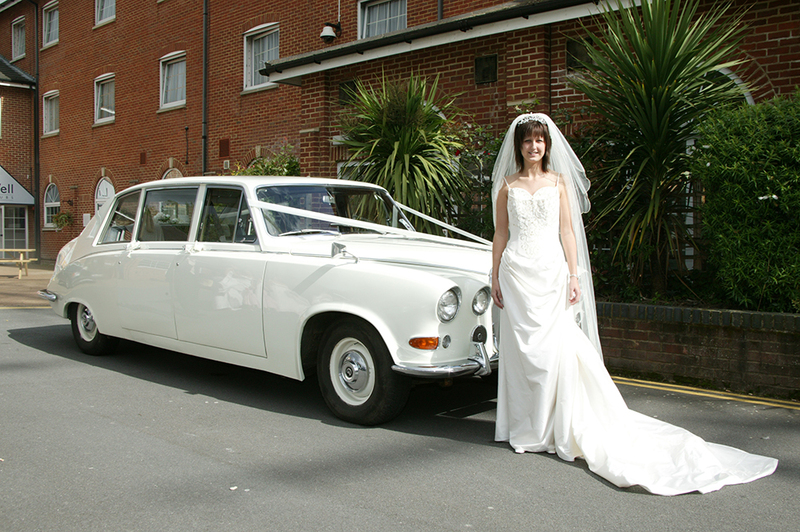 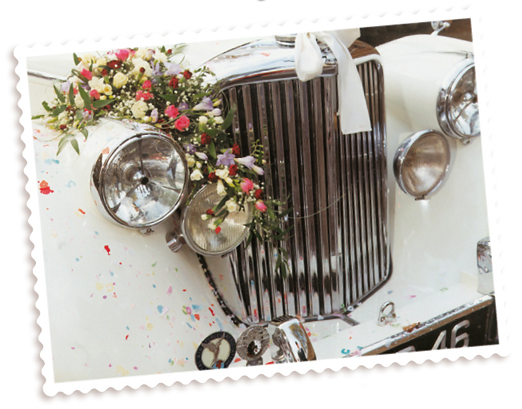 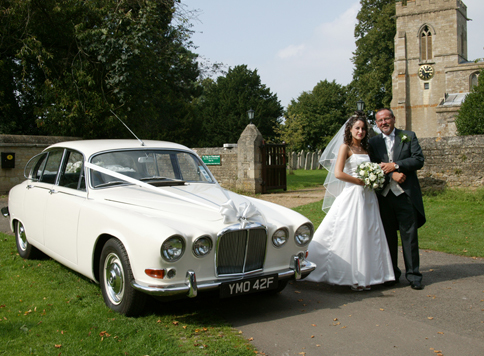 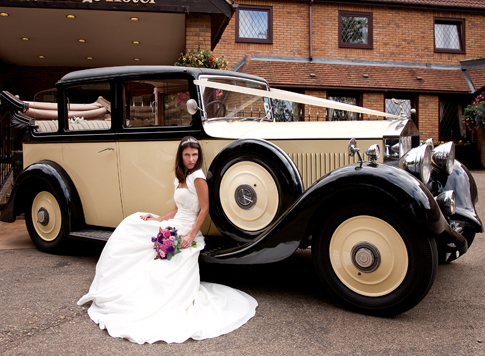 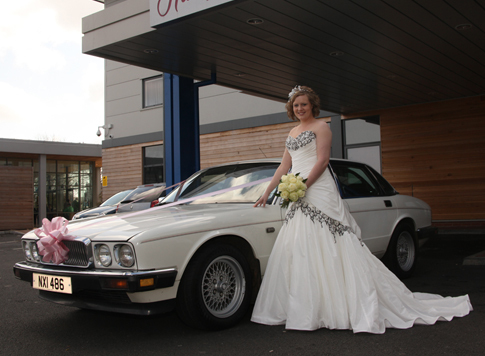 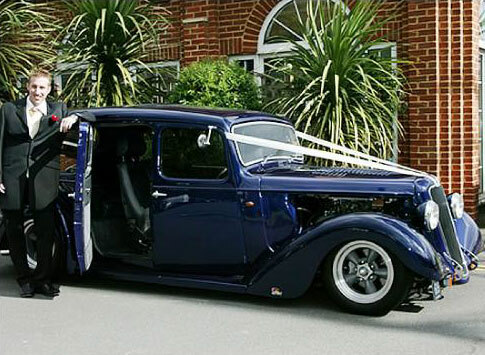 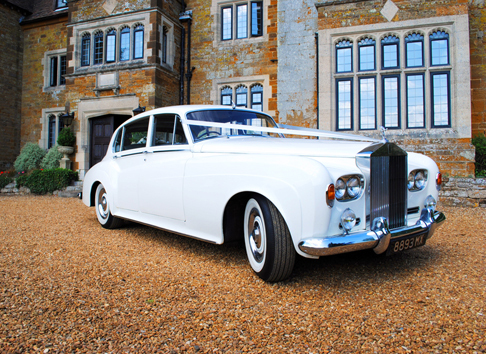 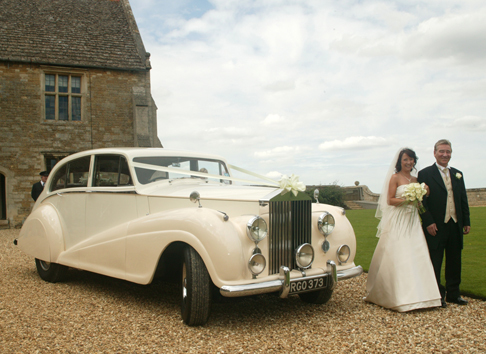 John and Amanda Sarrington offer their exclusive collection of Vintage, classic and modern Rolls Royce, Jaguar, Daimler and Mercedes Benz cars to provide a bespoke wedding day transport service with style, grace and elegance. 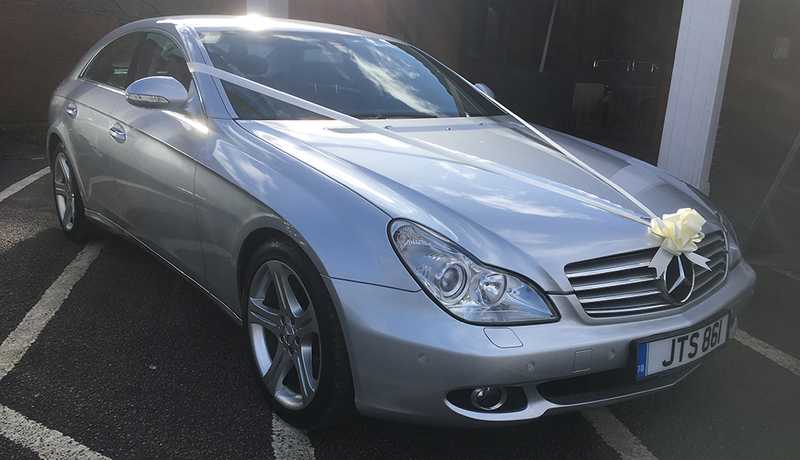 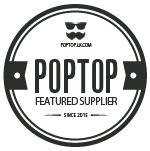 Please click on our vehicles to view the entire fleet which are exclusively available to you in Northampton, Peterborough, Huntingdon, Bedford, Market Harborough, Stamford, Corby, Kettering, Wellingborough, Rushden and all surrounding towns and villages. 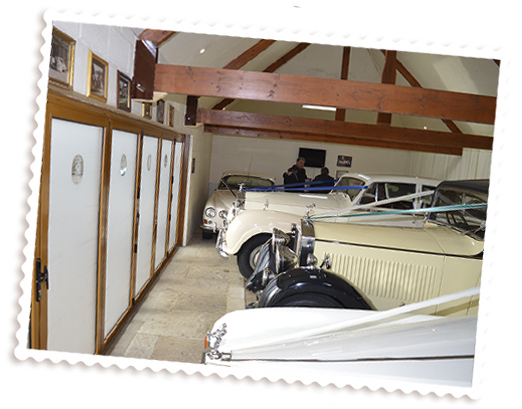 We would like to personally invite you to our showroom in Thrapston to view our fleet. 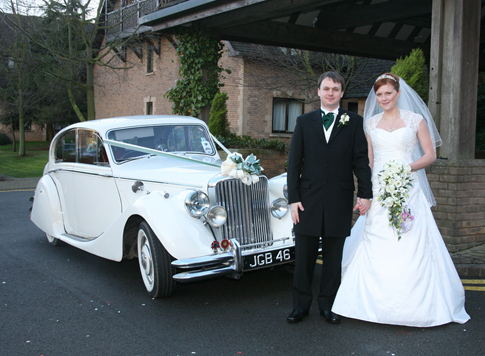 An appointment is necessary (daytime or evenings if preferred) to give you our personal attention.